We'll be at PODCON Jan 19th & 20th in Seattle! IRL tickets (and virtual tickets) available now at podcon.com! We have a new pom hat! We have Smash shirts for kids!! We have vinyl! 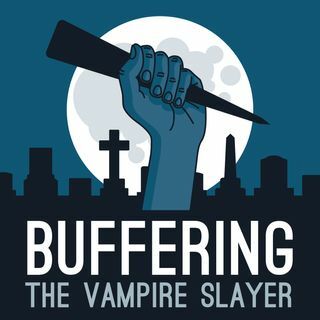 Visit bufferingthevampireslayer.com and click SHOP!